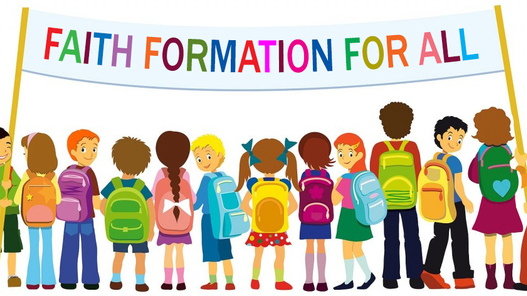 The Faith Formation Program at Holy Rosary Parish consists of classes for grades Pre-K through 12th grade, and sacramental preparation for First Reconciliation, First Eucharist, and Confirmation. The program is designed to meet the catechetical, spiritual, and liturgical formation of the parish and to promote community service. We in the Office of Evangelization and Catechesis of Holy Rosary Parish are committed to lead and guide our parishioners in all stages of life and development to continuing conversion and faith formation as disciples of Christ. We will do this by educating, serving and evangelizing, in order to become a parish of full, conscious, active participants in liturgy and ministers of Christ.